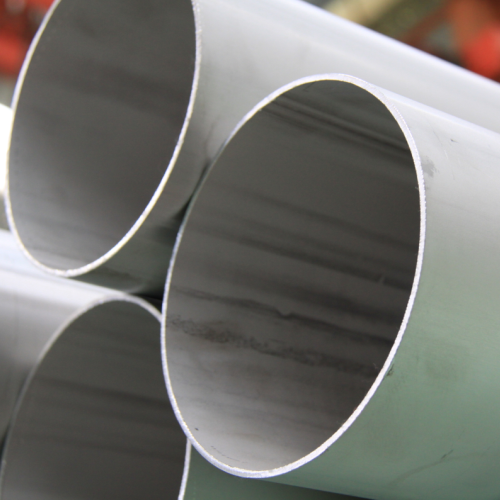 We are a leading stainless steel 304 seamless pipe manufacturers, with ex stock inventory of 600 tons. 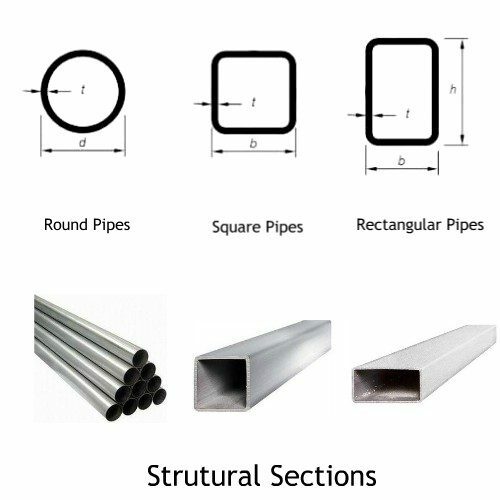 We manufacture, stock and sale ss 304 seamless pipes in round, square and rectangular form with either mill finish or polished surface. 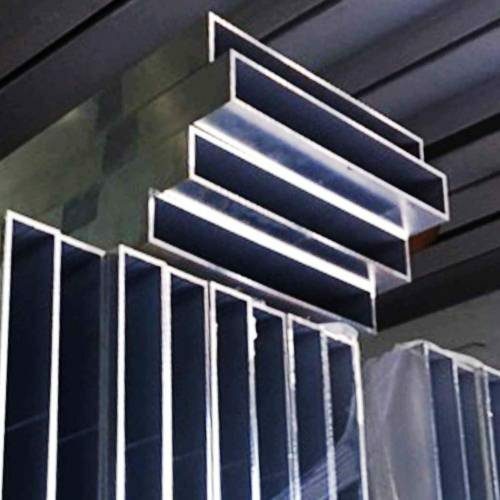 Mill finish (Annealed & Pickled) stainless steel 304 seamless pipes are generally used for industrial applications, where as polished ss 304 seamless pipes are used for architectural and structural applications. 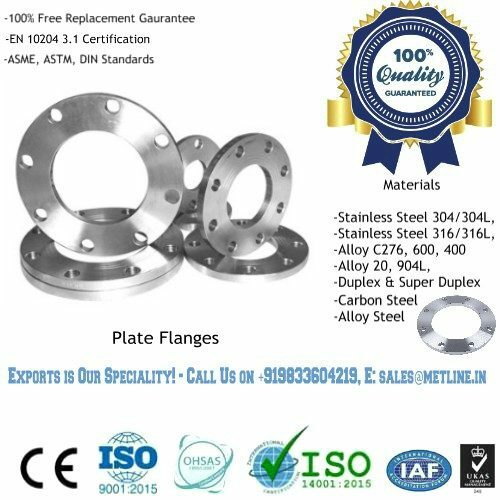 Given our daily sales volume of 20-30 tons of stainless steel 304/304L seamless pipes in India, we are capable of offering our customers with the best quality at lowest prices in the industry. 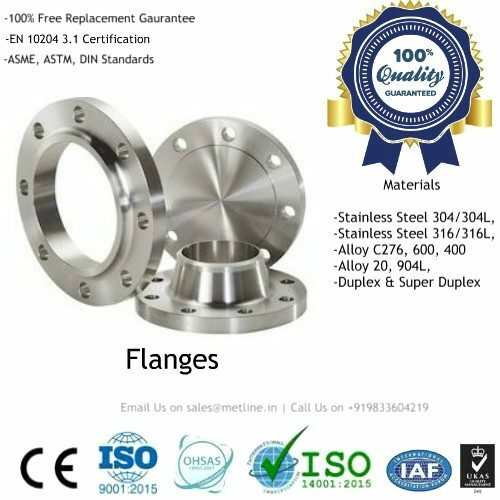 We sincerely welcome new and old customers to co operate with us for all their stainless steel 304 seamless pipes requirements. 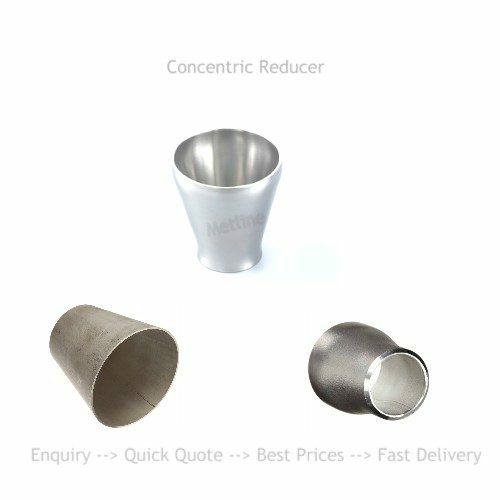 Our production range for seamless pipes and tubes ranges from 6mm OD upto 710mm OD with thickness upto 50mm. Metline has developed itself as a leading 304 seamless steel pipes manufacturer and supplier to the global market. 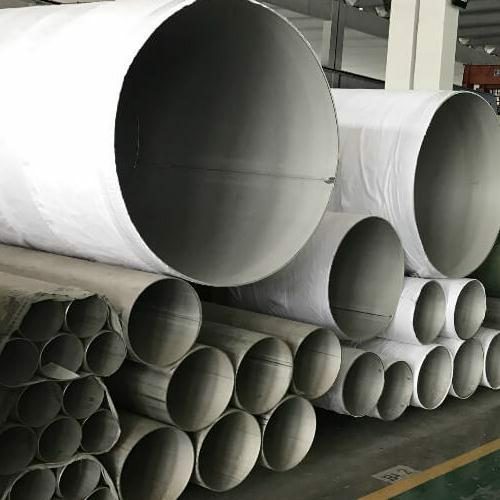 Apart from stainless steel 304 seamless pipes and carbon steel seamless pipes & tubes for the oil and gas industry, we specialise in the export of OCTG, Line Pipes, Structural Pipes and Pipes for Mechanical Engineering. 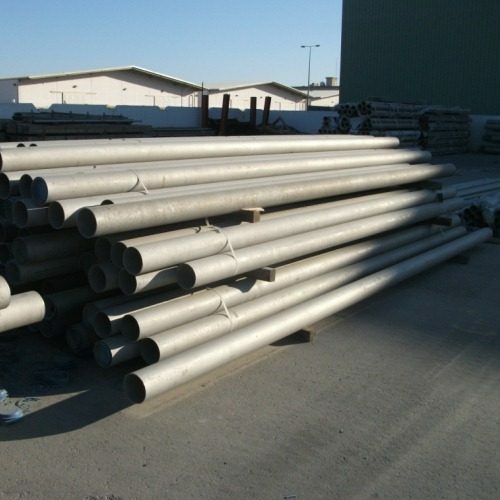 We Sell High Quality SS 304 Seamless Pipes at Reasonable Prices! 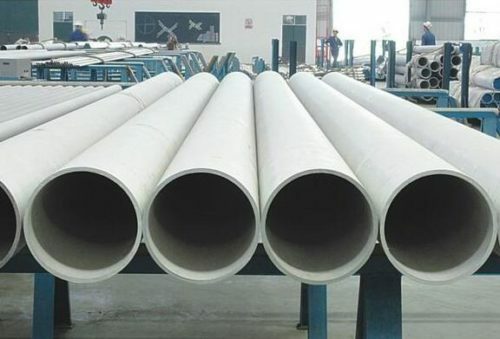 High Quality, But Low Prices for SS 304 Seamless Pipe!